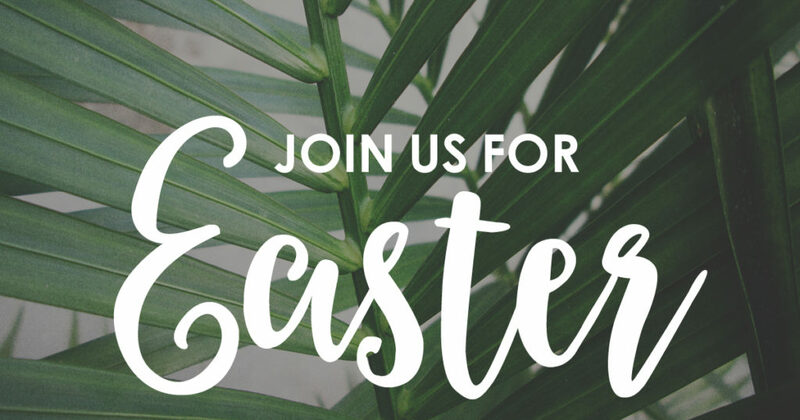 Join us at one of our three Sunday services to celebrate Palm Sunday. Our children’s choirs will perform at the 8:15 & 11:00 AM services and North Naples Kids will do the palm processional at the 11:00 AM service. Communion will be offered each weekday of Holy Week at 8:00 AM in the Chapel. All are welcome to attend and receive. Join us for a traditional worship service with communion and music at Noon in the Chapel. Tickets are SOLD OUT! A highly anticipated evening every other year is the Seder Meal led by Pastor Sandy at 6:00 PM in the Wesley Gym. All are invited to a contemporary worship experience to remember Good Friday. Join us at 7:00 PM in the Worship Center. Join us for an Easter Vigil with communion at 5:00 PM in the Village Chapel led by Pastor Sandy.